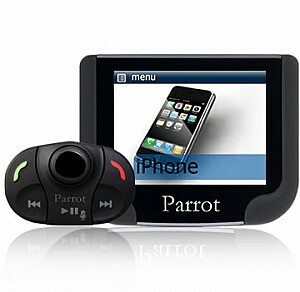 Hands free car kits from I.O, Parrot, Novero & Bury. * Phone book synchronisation-See who is calling & make calls without touching your phone. * Enable two phones simultaneously. * iPod/iPhone play, control & charge. 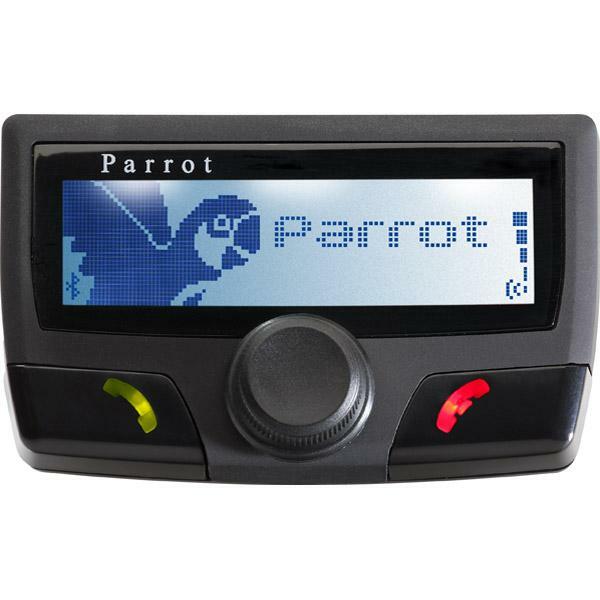 We can install professional hands free kits, leading brands from as little as £150 supplied and installed. Want to add Bluetooth handsfree or iPod/iPhone integration but don’t want to, or can’t change your radio? then maybe a bluetooth system may be an option for you! •	Bluetooth hands-free system with Multi-line OLED screen. •	Connectivity: iPod/iPhone,line-in, Bluetooth (A2DP). 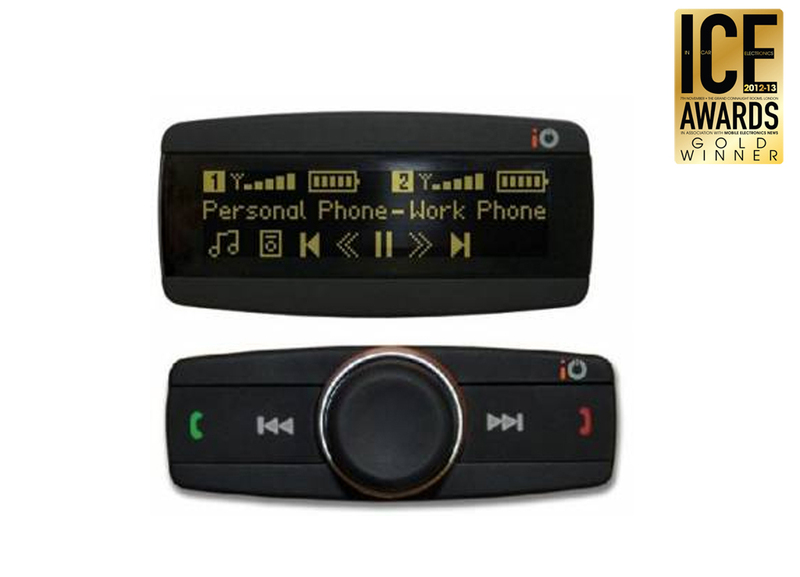 •	Bluetooth hands-free system with 2.4″ colour screen. •	Connectivity: iPod / iPhone,SD, USB, line-in, Bluetooth (A2DP). •	Bluetooth hands-free system with OLED screen. •	Connectivity: iPod / iPhone, USB, line-in, Bluetooth (A2DP). 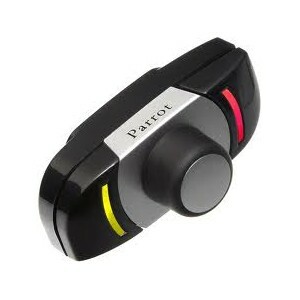 •	Bluetooth hands-free system with LCD screen. •	User interface: screen with 3 buttons. •	Displays menus, contacts, user settings etc. •	Built-in voice recognition for making calls. •	Phonebook: up to 1000 contacts per telephone, up to 5,000 in total per system. •	Bluetooth hands-free system (no screen). •	User interface: 3 buttons. •	Phonebook: up to 150 contacts per telephone, up to 450 in total per system.